Science stimulates and excites candidates’ curiosity about phenomena and events in the world around them. It also satisfies this curiosity with knowledge. Because science links direct practical experience with ideas, it can engage learners at many levels. Scientific method is about developing and evaluating explanations through experimental evidence and modelling. This is to spur critical and creative thought. Through science, candidates understand how major scientific ideas contribute to chronological change – impacting on industry, business and medicine and improving quality of life. Candidates recognise the cultural significance of science and trace its world-wide development. They learn to question and discuss science-based issues that may affect their own lives, the direction of society and the future of the world. 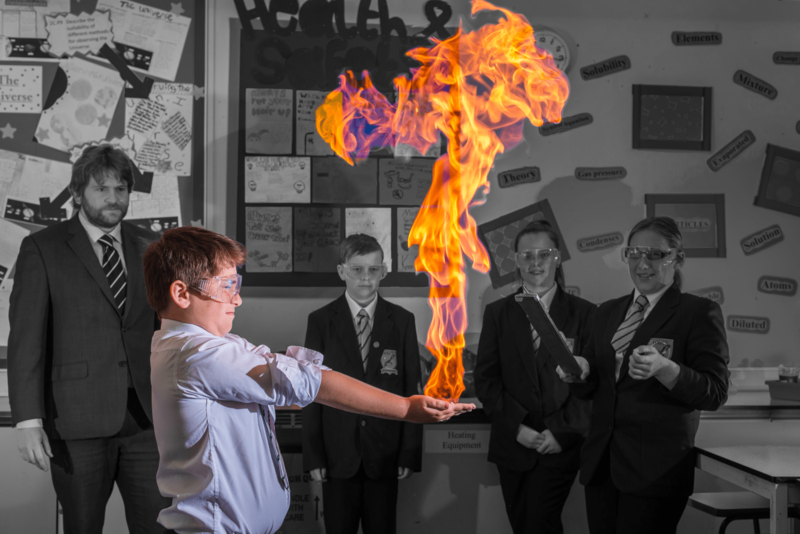 National Curriculum Science, as laid down in Statutory Orders, is taught at Key Stage 3 and Key Stage 4 with most students being prepared for the GCSE Examination in Combined Science. A few students may be invited to undertake a Single Science course. 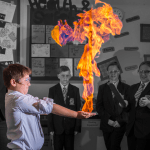 In year 9 some students will be invited to take the triple science course. This may involve an extra lesson after school. At Keystage 4, students follow the AQA GCSE Combined Science: Trilogy Specification. The GCSE will be examined terminally in year 11. Throughout the course there will be a set number of required practicals that the students will have to complete.